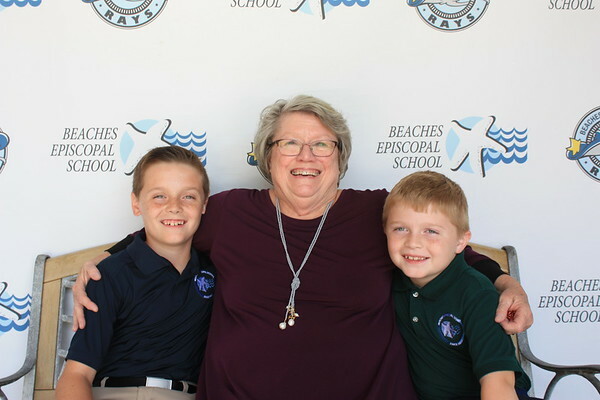 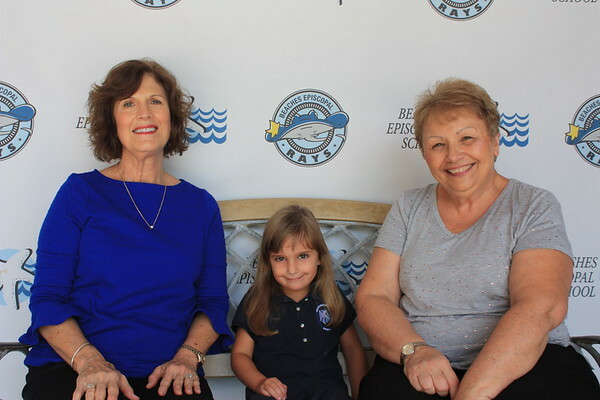 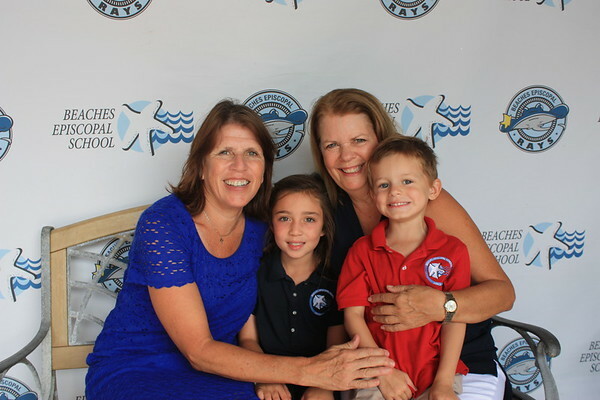 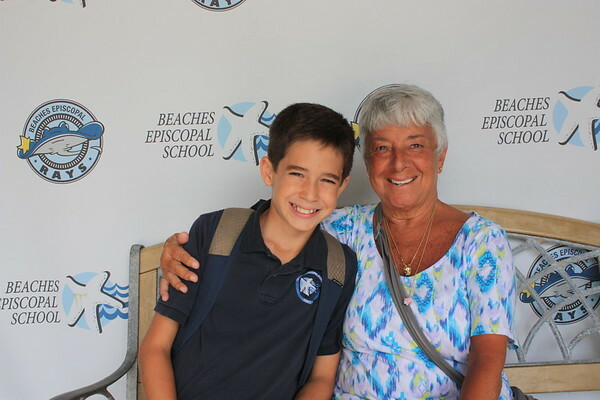 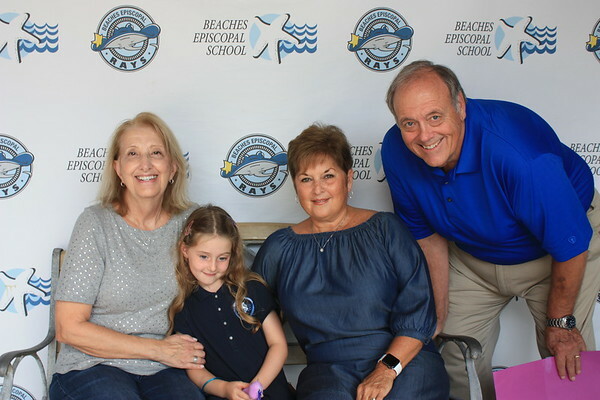 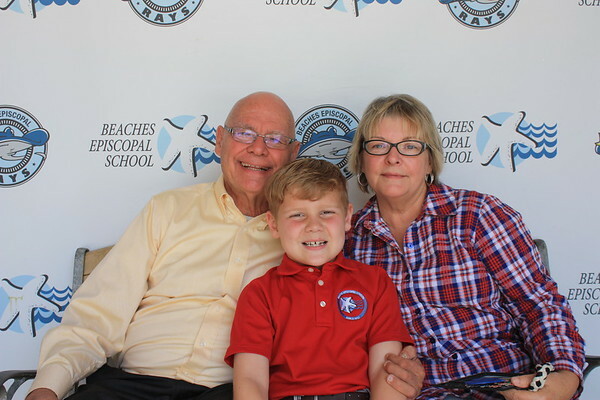 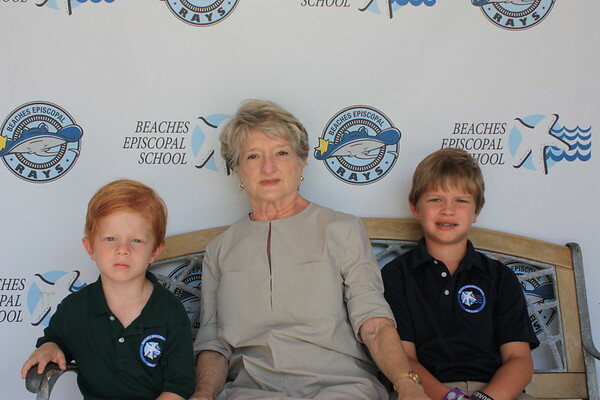 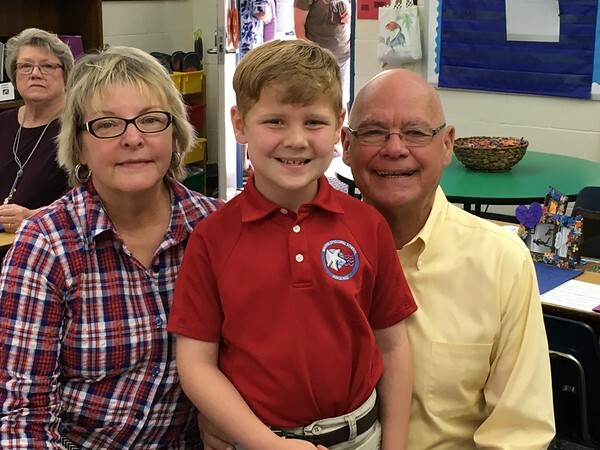 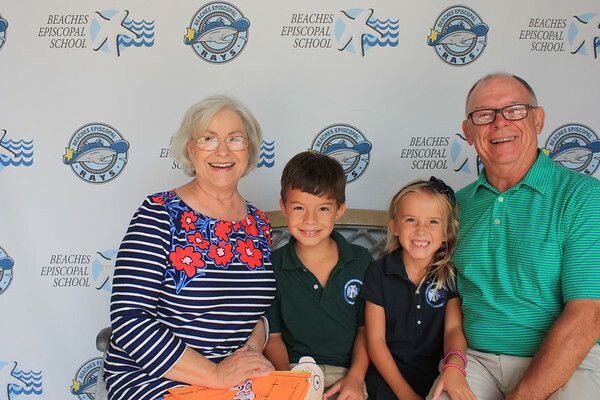 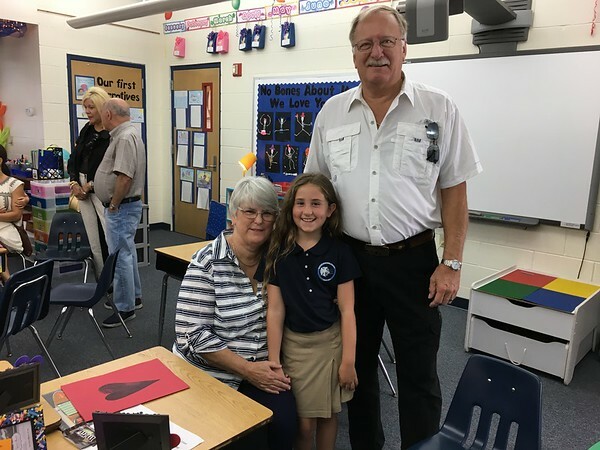 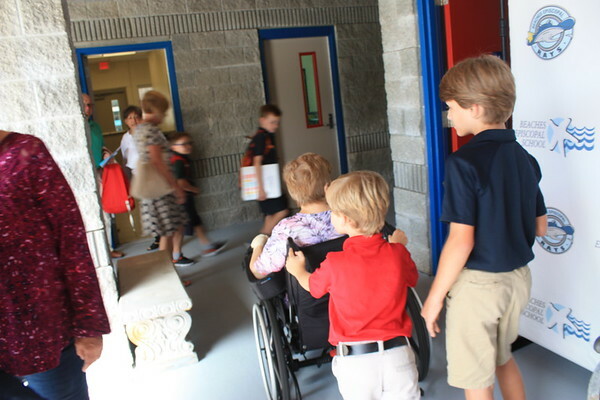 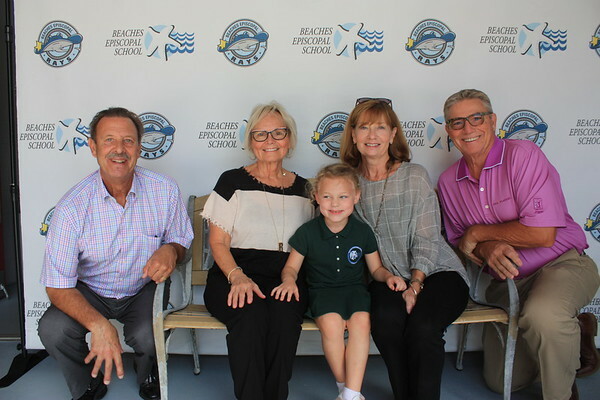 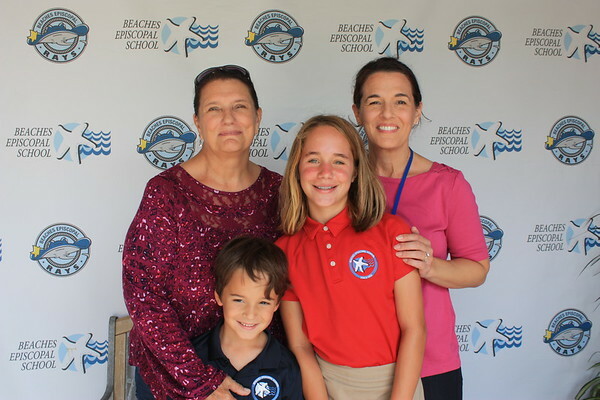 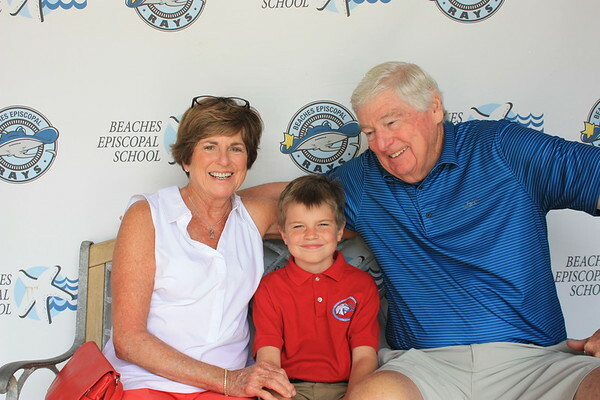 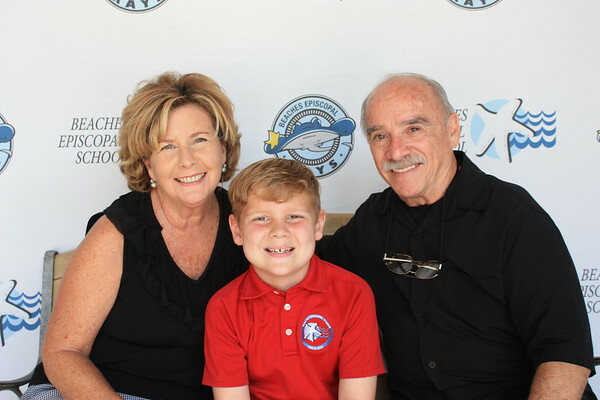 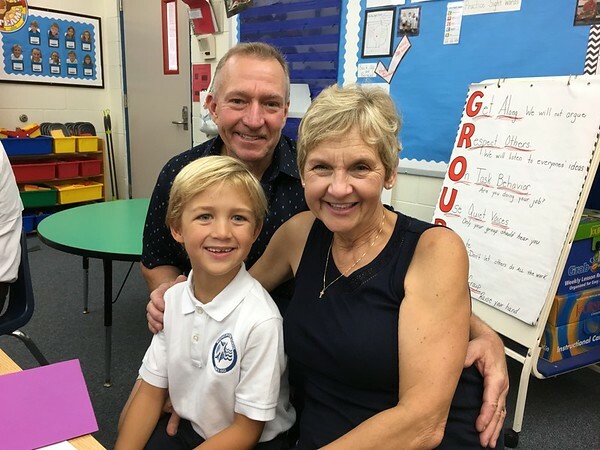 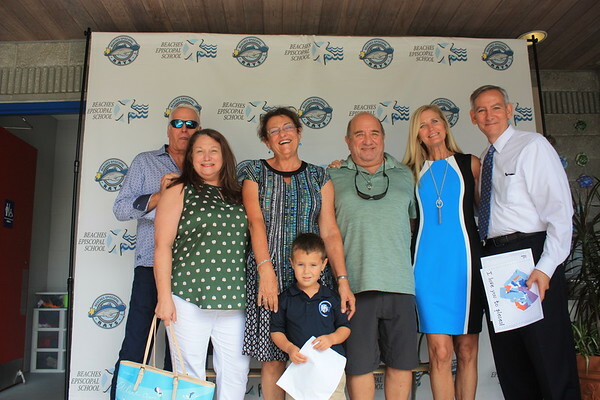 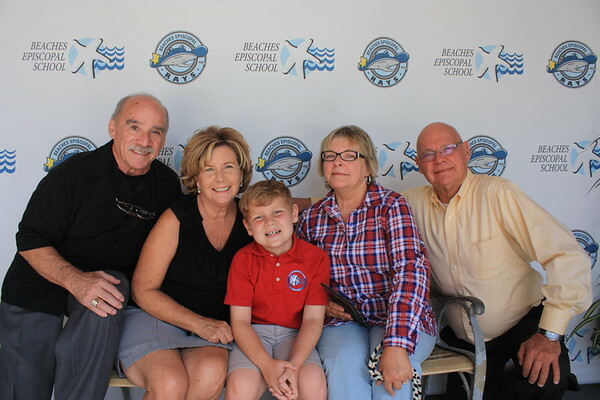 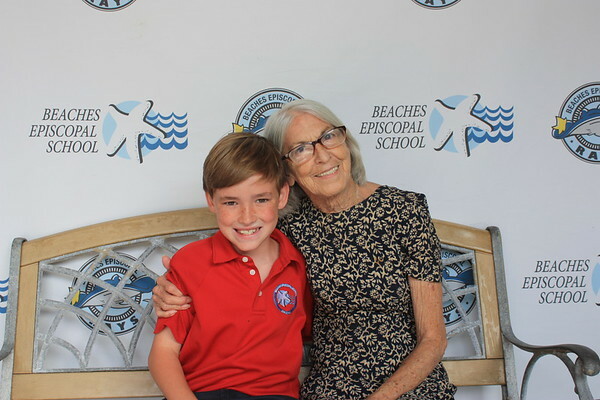 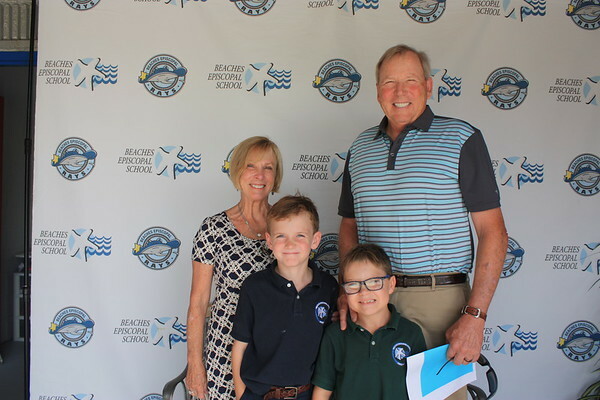 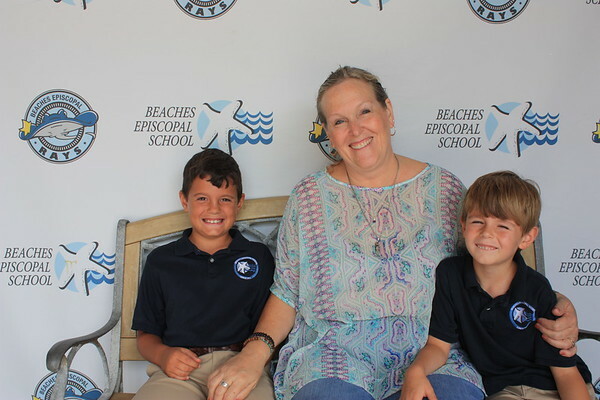 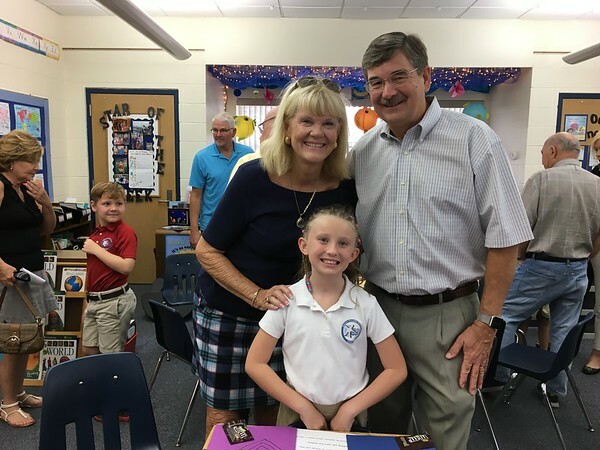 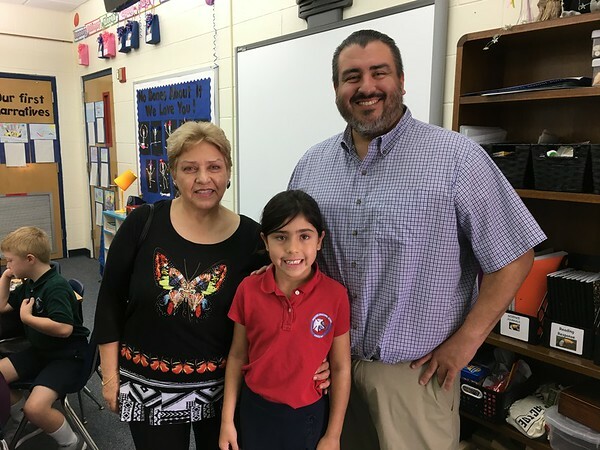 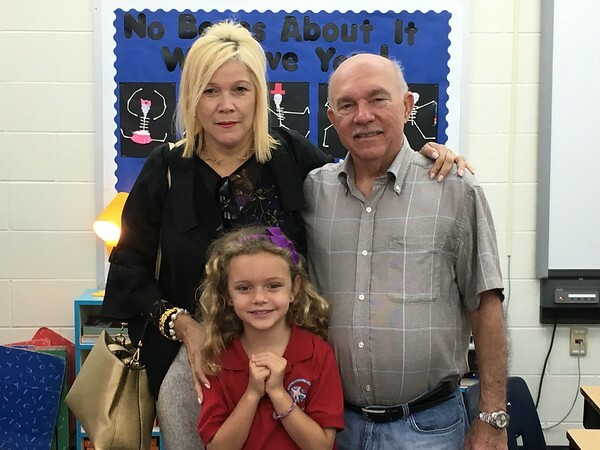 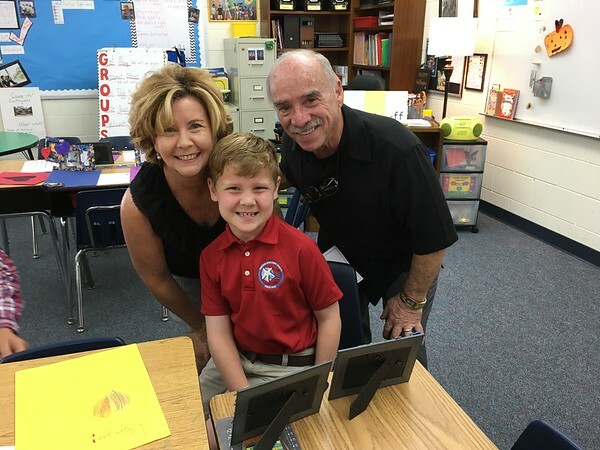 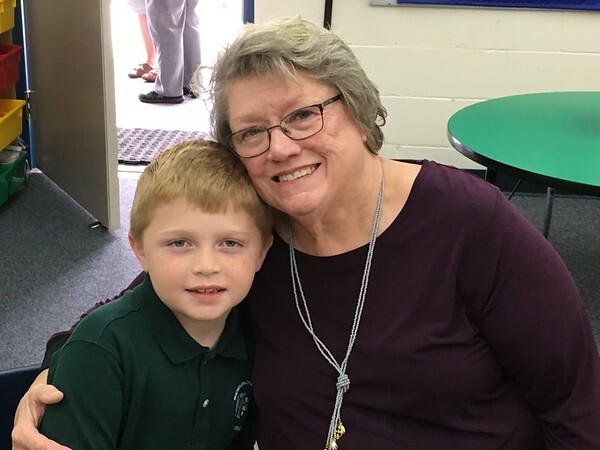 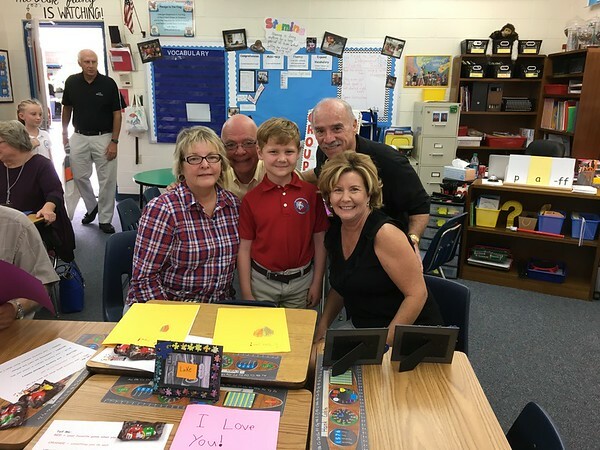 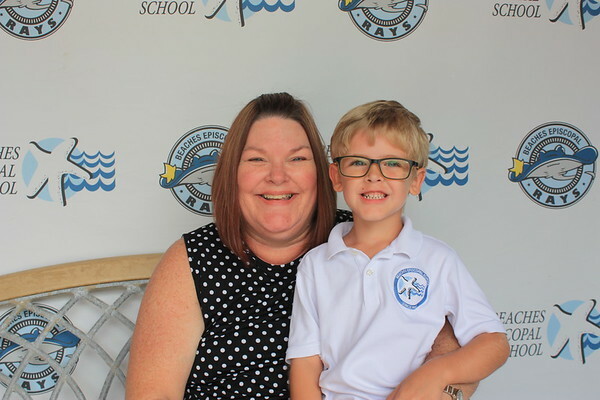 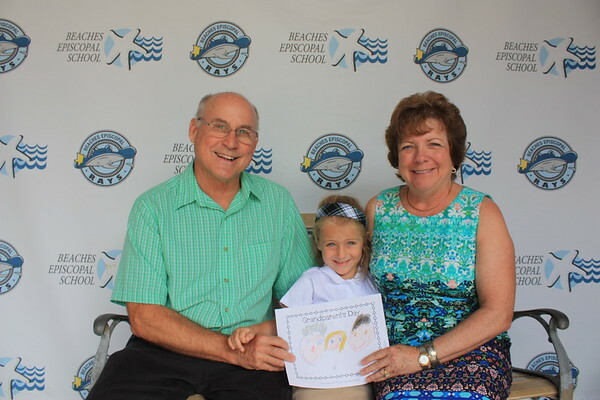 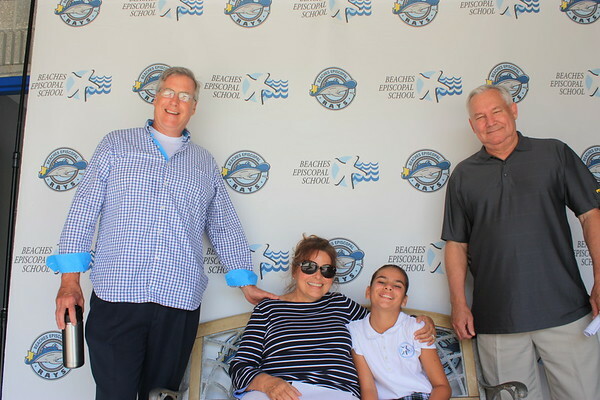 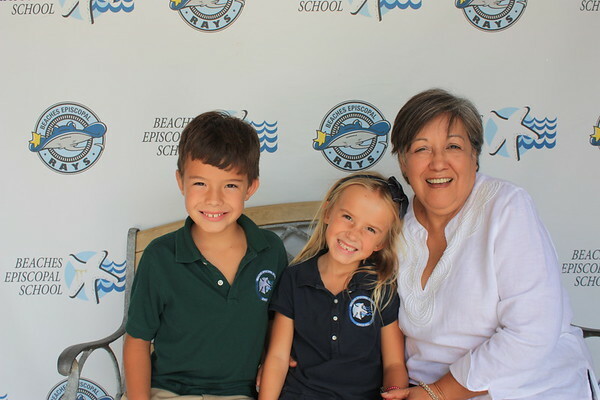 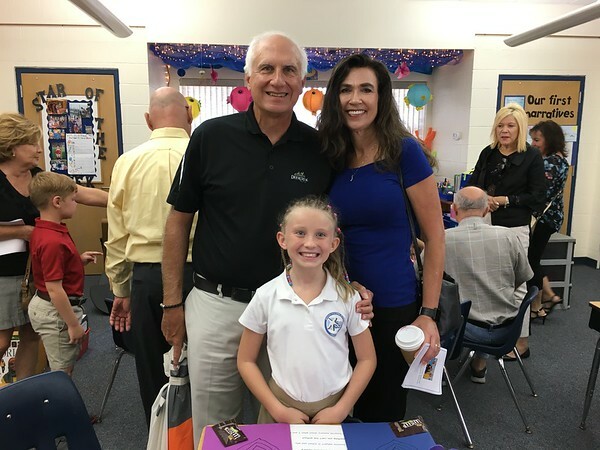 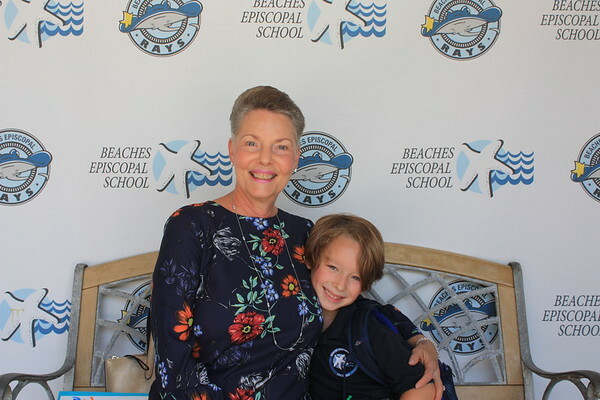 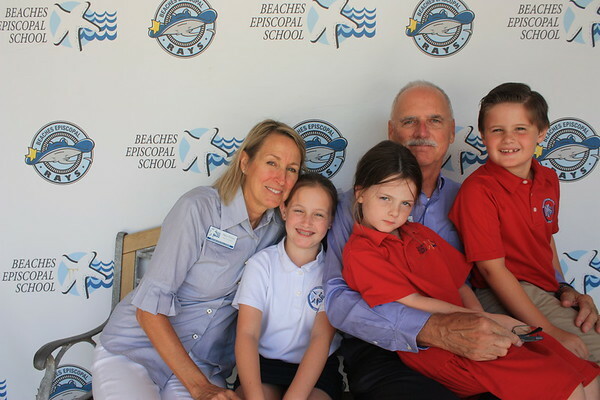 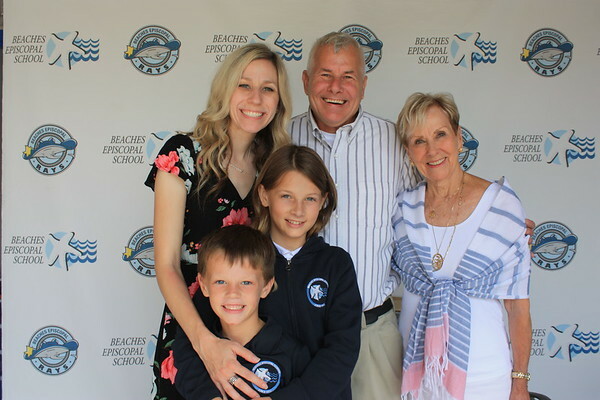 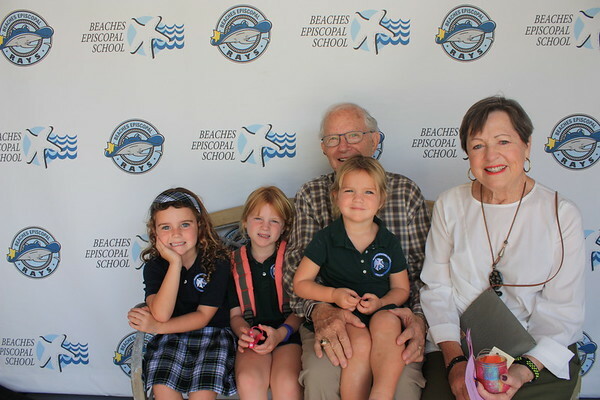 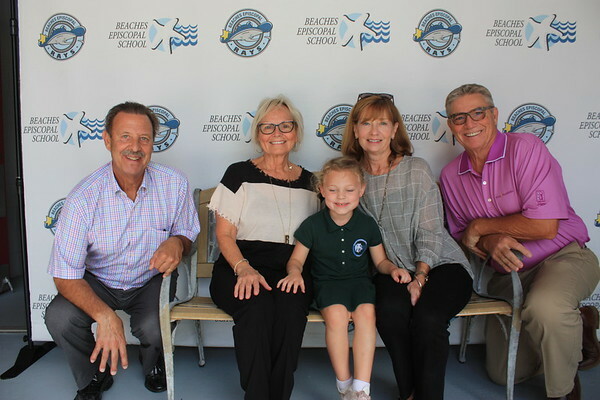 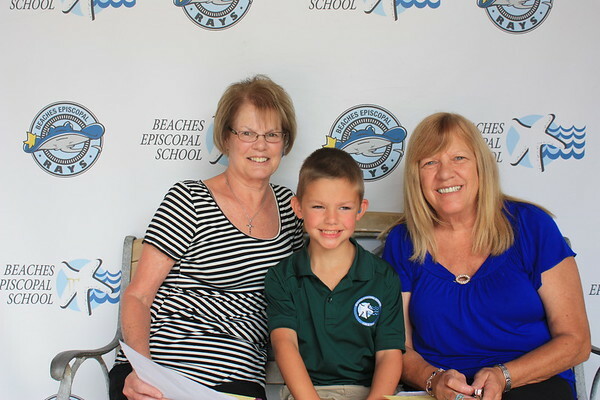 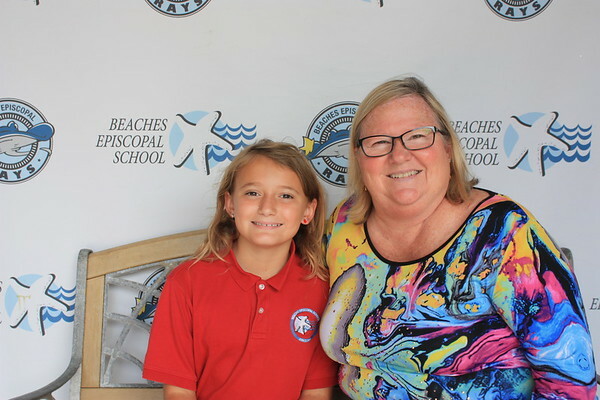 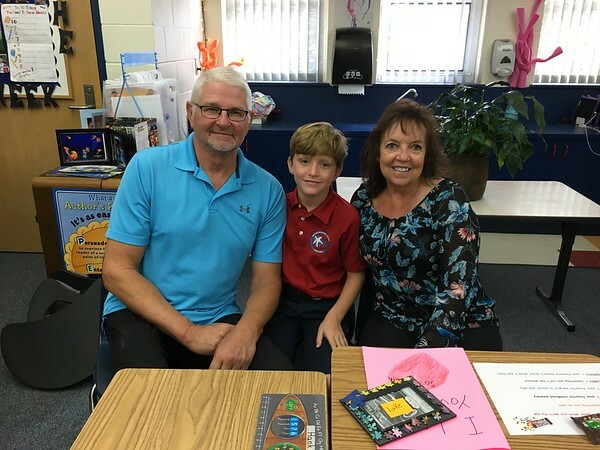 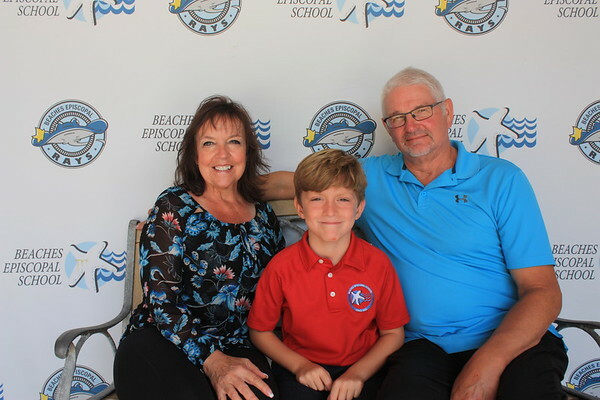 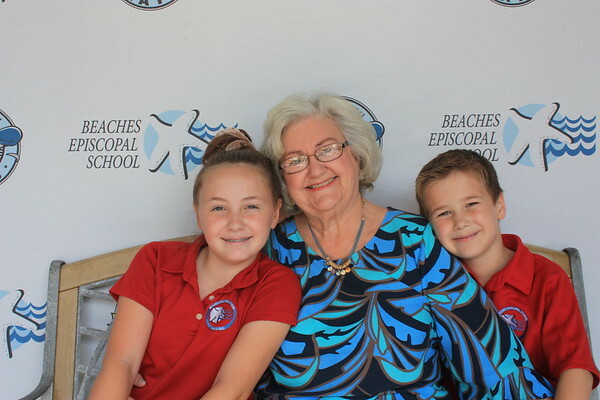 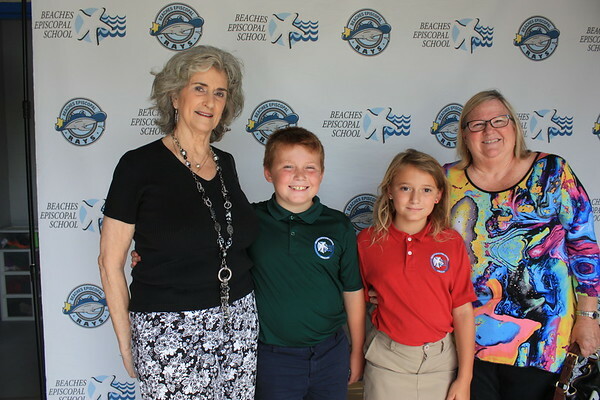 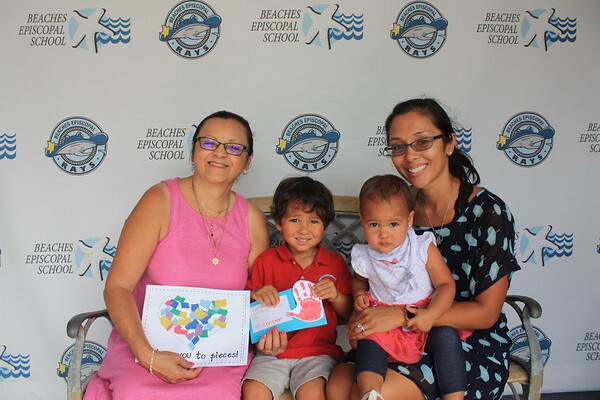 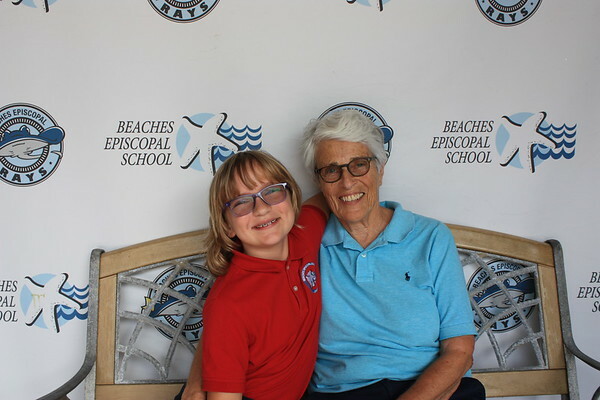 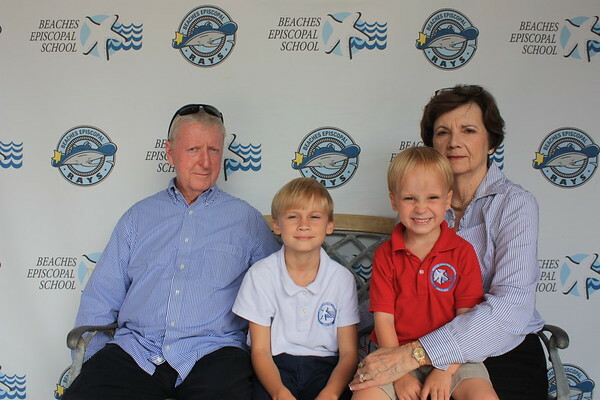 Beaches Episcopal School is pleased to provide pictures of our students, parents, and faculty throughout the course of the school year. 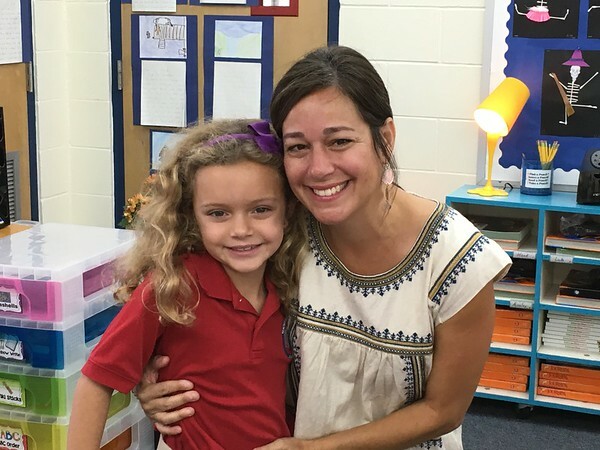 Check back from time to time to see what exciting things are happening in the lives of your students. 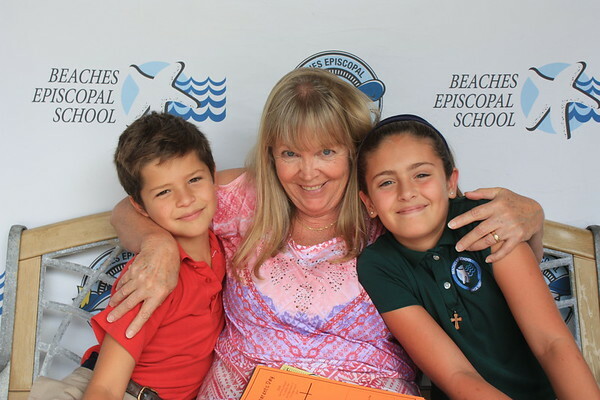 Feel free to just peruse or order prints to preserve your memories.